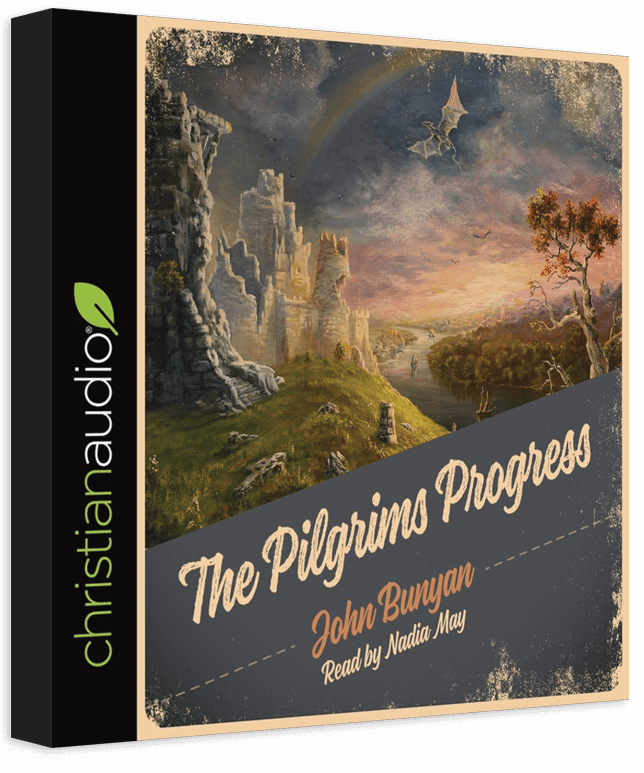 For February 2019, the free audiobook from christianaudio.com is the classic book by John Bunyan, The Pilgrim’s Progress. As christianaudio says, “John Bunyan was a simple maker and mender of pots and kettles who received very little education. In spite of that, he penned the most successful allegory ever written. He lost his first wife and was imprisoned for twelve years for his compelling—but unlicensed—preaching. Nevertheless, his preaching about the gravity of sin, salvation by grace, the cost of discipleship, perseverance, and the glory of eternal life lives on in the signs and symbols of The Pilgrim’s Progress. Embark on a perilous journey with Christian, the lead character, from the City of Destruction to the luminous safe haven of the Celestial City. The journey will encourage you to ‘set your hope fully on the grace to be given you’ amidst the obstacles of life.” Here is a chance to hear why this is indeed a classic – for free.